The sandy beach on the east side of the lake was once home to a circular tearoom, dance hall, change house and confectionary. The McLaughlins are credited with the resort’s early beginnings, later owned by the Quankenbush family and finally the Darling family. 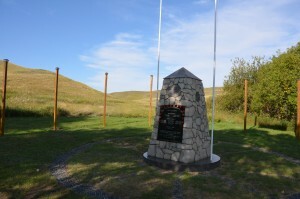 The Darling family planted trees and continued landscaping the park. 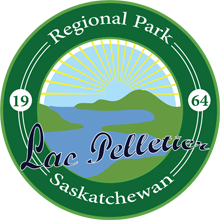 The Regional Park was established in November 1964 and attributes its success to the volunteers and neighbours who helped it grow.